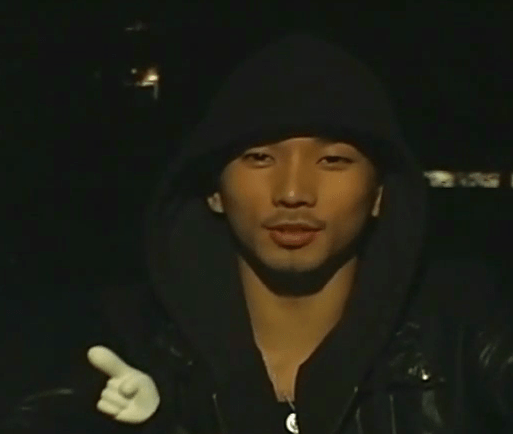 In December 2009, Rain took his five talented protégées to Japan to introduce them to his Japanese fans. And thus began Japan’s love affair with the glorious men living in absolute quality. The really amazing part of this moment in MBLAQ’s history was that MNET Japan decided to document the group’s first visit to Japan for their 2010 K-Pop Star Series. In the documentary entitled Yo! Tokyo, fans were able to get to know a little more about MBLAQ from the men themselves. For me, however, the sweetest revelation in this documentary was watching G.O own the fact that he pulled rank as the member of MBLAQ most favored by the more *cough* mature fan base. 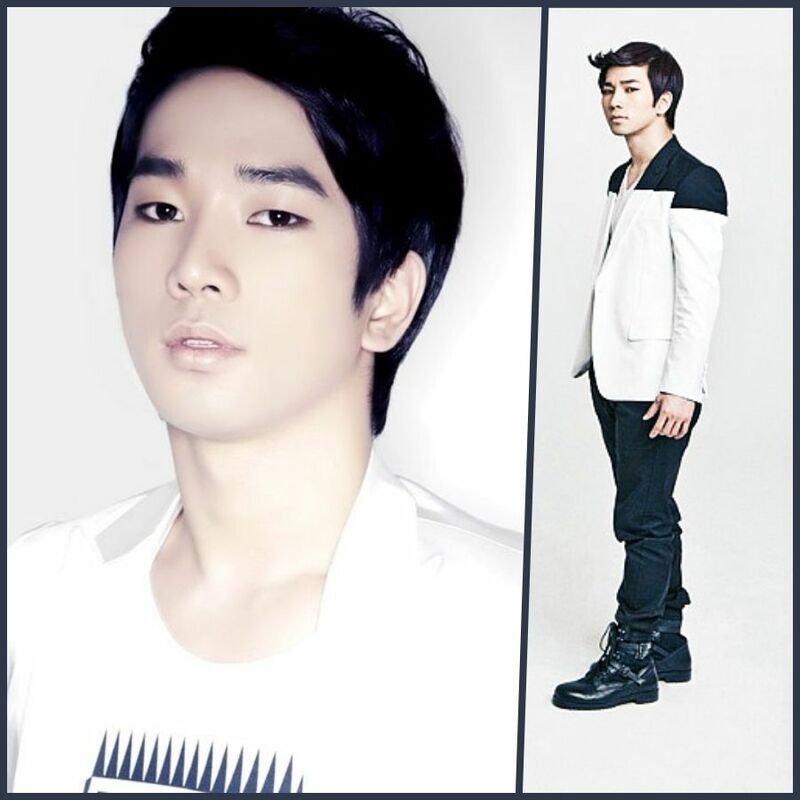 Categories: G.O Military Discharge, MBLAQ Musings, The G.O Files | Tags: 2010 K-Pop Star Series, Bang Cheol Yong, G.O, G.O images, G.O's Military Service, Jung Byung Hee, Jung Byung Hee images, Lee Chang Sun, MBLAQ Documentary, MBLAQ G.O, MBLAQ G.O images, MBLAQ in Japan, MBLAQ Japan Debut, MBLAQ Lee Joon, MBLAQ Mir, MBLAQ on Television, MNET Japan, Yo! Tokyo | Permalink.